"Challenge" is a 2009, 16.1h dark brown Holsteiner gelding. Challenge has been consistently competitive in the low child/adult jumpers and is transitioning to his new career as a hunter/eq horse. 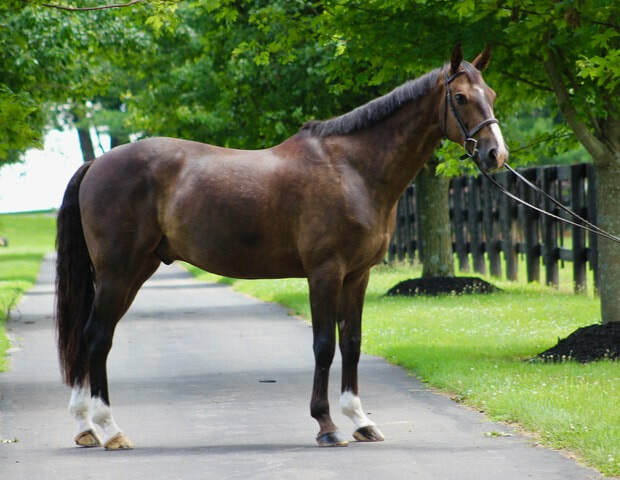 He has a great lead change, jumps well, and is athletic. 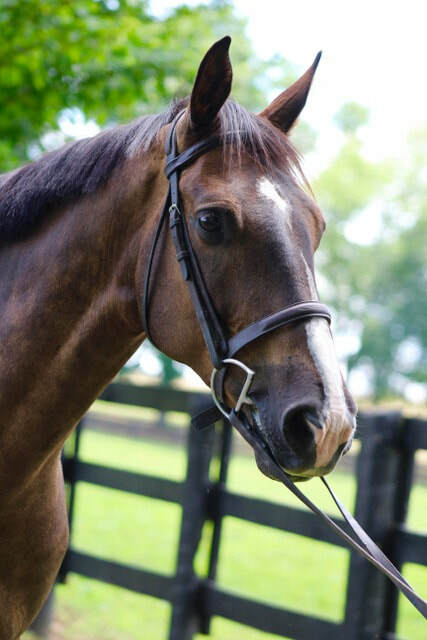 He has great barn manners, and is one of the most polite horses you will ever work around.